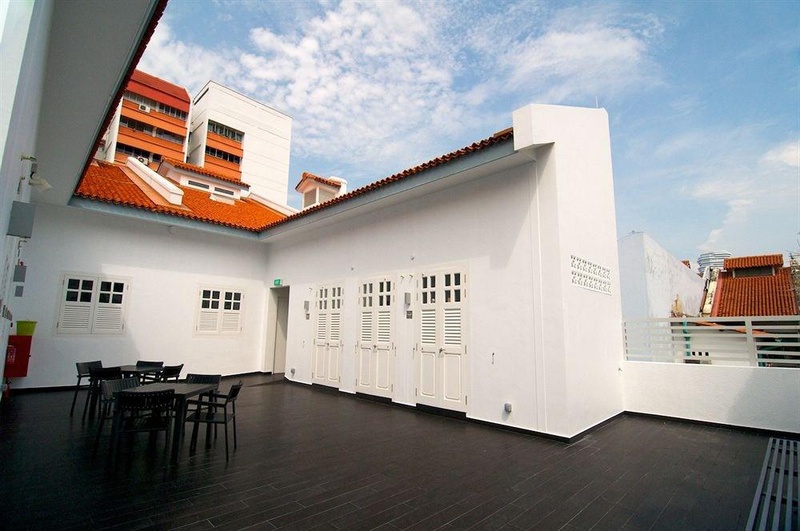 This hostel enjoys a strategic setting in Singapore, lying within the culturally-rich Little India Historical District. 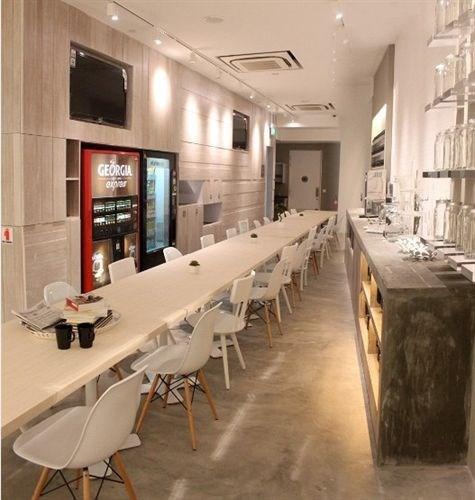 The hostel is conveniently located just a 20 minutes' driving distance from Changi Airport. The hostel affords guests a prime base from which to explore the rich culture and attractions of this wonderful city. 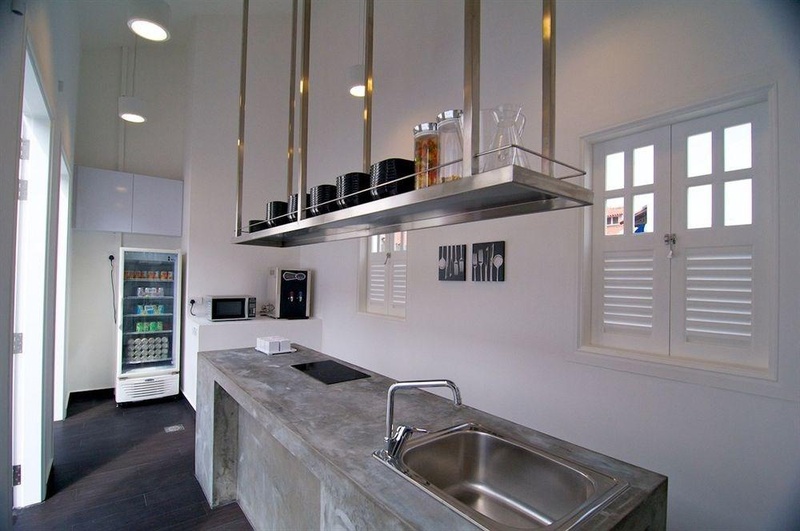 This charming hostel extends a warm, friendly welcome to guests upon arrival. The guest rooms are tastefully designed, offering a comfortable setting in which to relax and unwind at the end of the day. 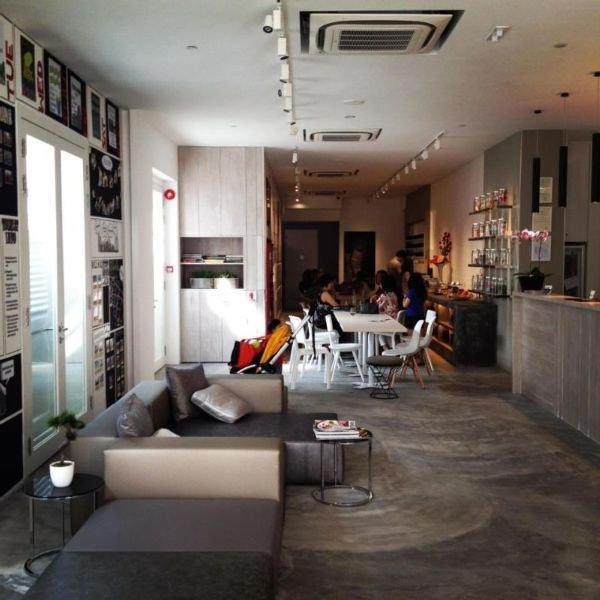 The hostel offers excellent facilities and services to guests, ensuring affordability, comfort and convenience in a wonderful setting in Singapore. Peacefull environment. Near Mustafa shopping center. Close to some nice restaurants. Fair hostel. Close to MRT. Located near shopping areas and has easy access to public transportation. Awesome vibe. Free computers to access Internet. Free wi fi. Excellent wifi connection. Well appointed interiors. Modern hostel. Friendly atmosphere. Very helpful staff. There was no staff at reception. Bad service. Well appointed interiors. Spacious lounge. With lots of common space. Not much for breakfast. No choices for breakfast. Good break fast. Big television. Unusable kitchen facilities. Leaking ac unit. Blood stained sheets. Dirty gym. The dirtiest hostel.